The Peace Corps has three main goals: to help the people of interested countries in meeting their need for trained men and women, to promote a better understanding of Americans on the part of the peoples served, and to promote a better understanding of other peoples on the part of Americans. 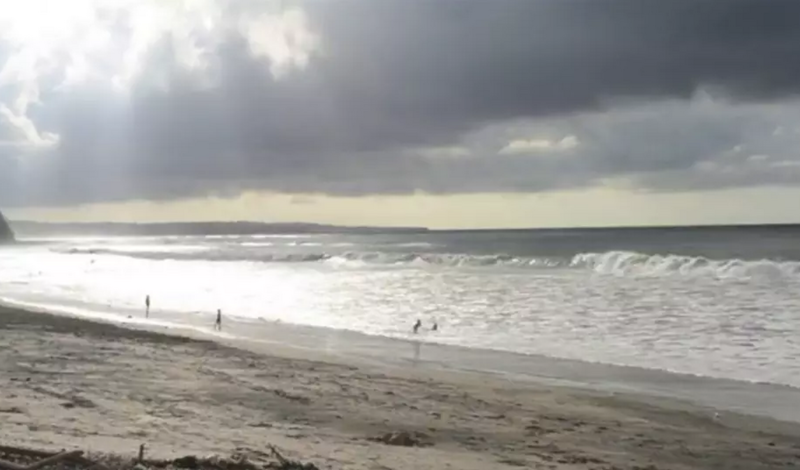 My husband and I were assigned to live in Palmar, Ecuador for two years as business advising and education volunteers through the Natural Resources Conservation Program. We worked with Neo Juventud, the local youth foundation, to advise four micro-enterprises providing jobs and essential services to the community. In the process we helped to secure grants from Starbucks, Disney, and Youth Service America. 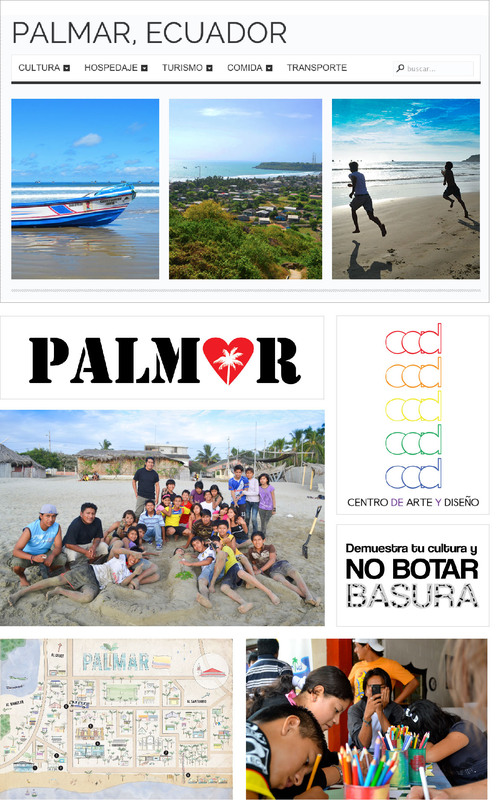 I used photography and graphic design to launch businesses, to improve the existing ones, to promote Palmar as an eco-tourism site, and to teach arts and entrepreneurship to elementary through college-aged students at the Art & Design Center I helped to start. Before and after service, I have used photography, graphic design, and writing to share my experiences. The 2013 Peace Corps Calendar I designed featured volunteer photographs and raised funds to support local projects. 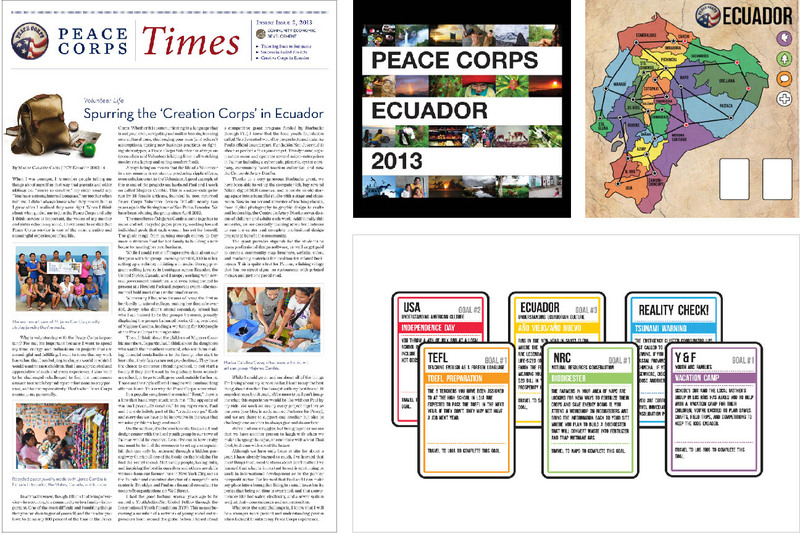 Regular blog entries at partnersforpeace.wordpress.com; an article in the Peace Corps Times; the video, “two years, four minutes;” and the board game I created delve deeper to provide a glimpse of what volunteer life is like.